Get organized now. Be ready to sell your home this spring! It's a great time to sell, call us!! 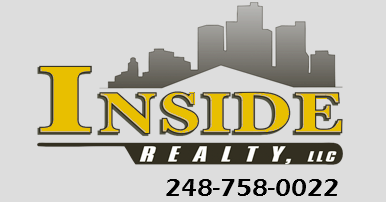 Visit us at www.insiderealty.com or call 248-758-0022.